This perhaps is the most serious Abarth model we've had yet. Up to now, all Fiat's in-house tuner has brought us are various tweaked versions of the little Fiat 500 citycar. 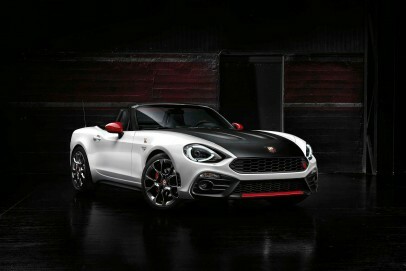 This Abarth 124 Spider seems at first glance to be much more of an Abarth model in its own right. And, with 170bhp on tap, promises to be a lot of fun.